Hello there. Are you all enjoying your weekend? I have made some progress photographing some of the products in line for review. I will be sharing some sneak peeks of them over the next days and then hopefully have reviews up by next week. 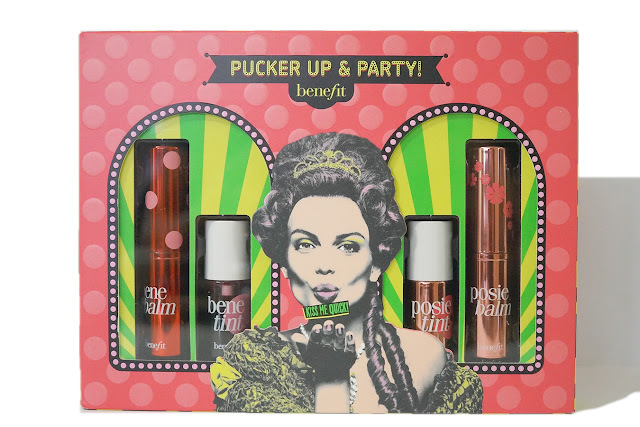 I already shared the new lipsticks yesterday and today, I have a Holiday lip set from called Pucker Up and Party. This set is part of Benefit's Holiday 2015 Collection. 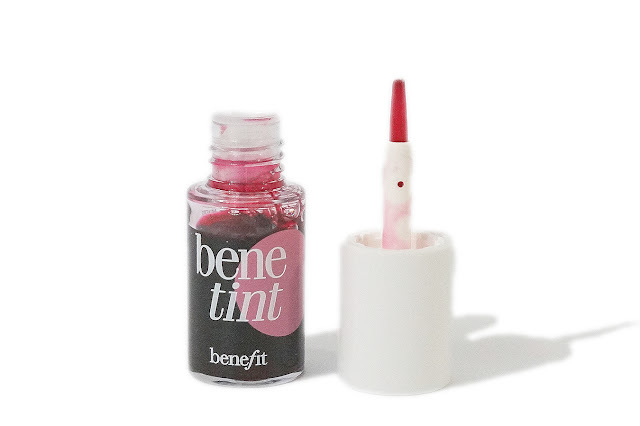 Unlike most of Benefits boxed sets which mostly consists of mini-sized sample products, I think you get your money's worth with this. This costs only $26 for two full-sized products and two deluxe size products. 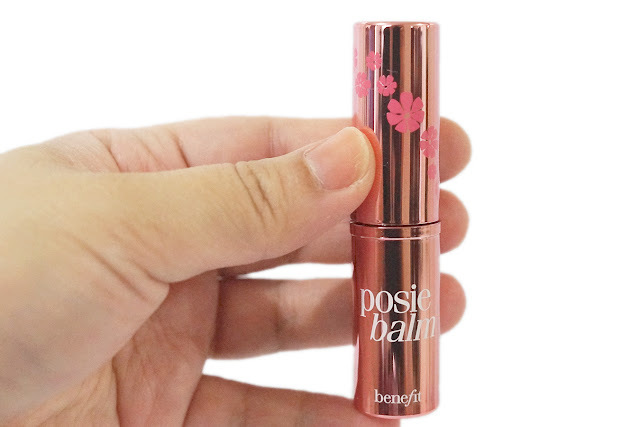 The full-sized balms already costs $18. 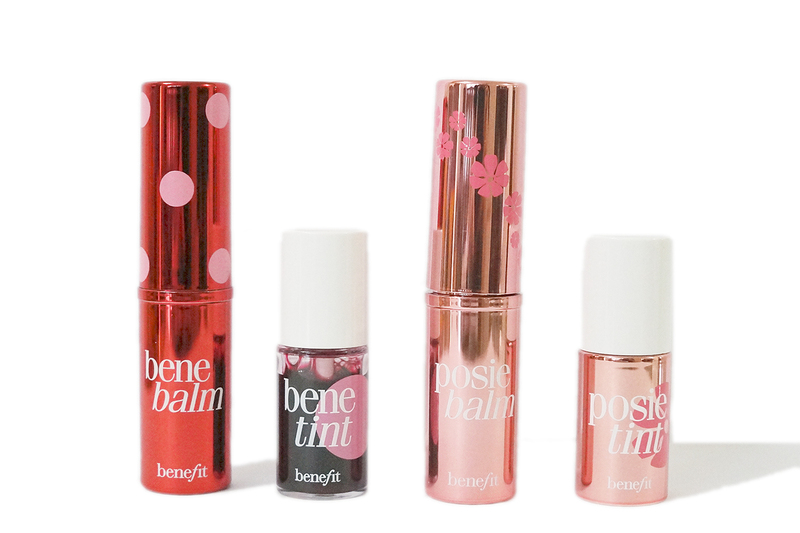 The minis on the other hand are 1/3 the size of the full-size and contain approximately $10 worth of product. Doing some math, this set is valued $56 which is great bargain. If you like at least two from this set, you get your money's worth. 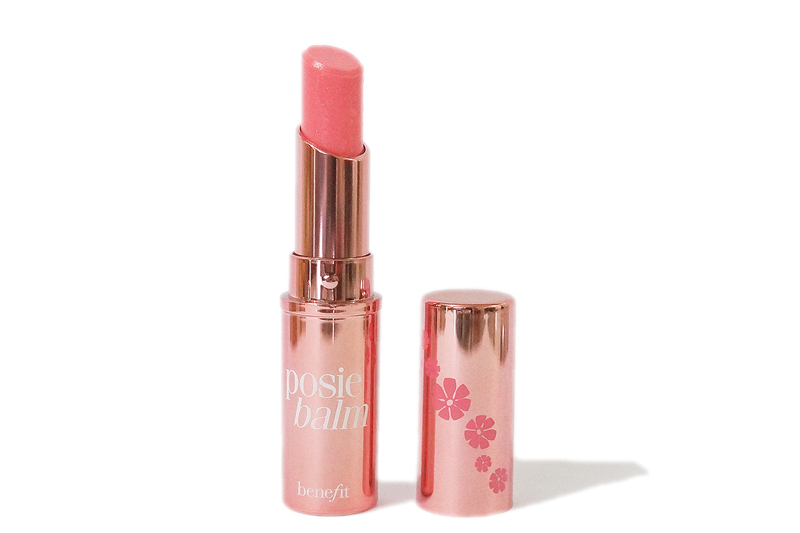 I hope for an opaque color judging from the vibrant shade on the tube but since this is a "balm," you don't get that. 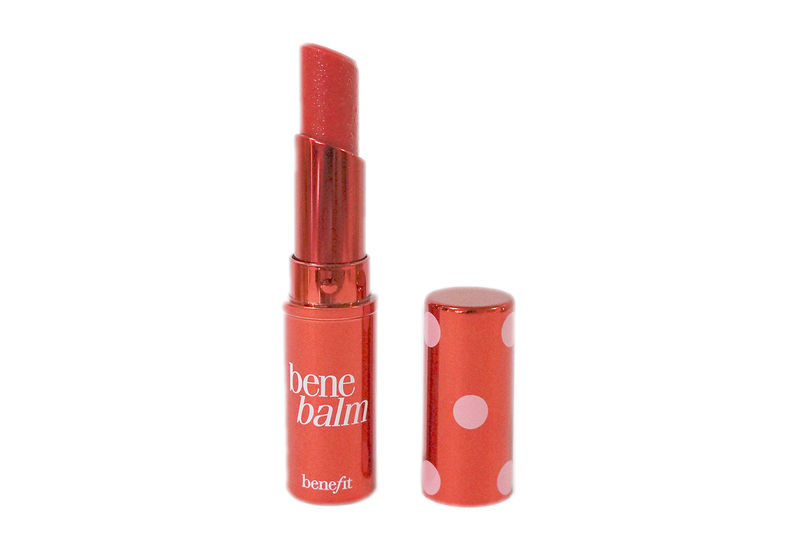 This gives a sheer red wash of color on the lips, with a strong rose scent (which I'm not particularly fond of). It also gives some moisture on my lips. The scent on this tint is less cloying so I tolerated it more. The formula is quite watery but it does give you a sheer tint of red color. 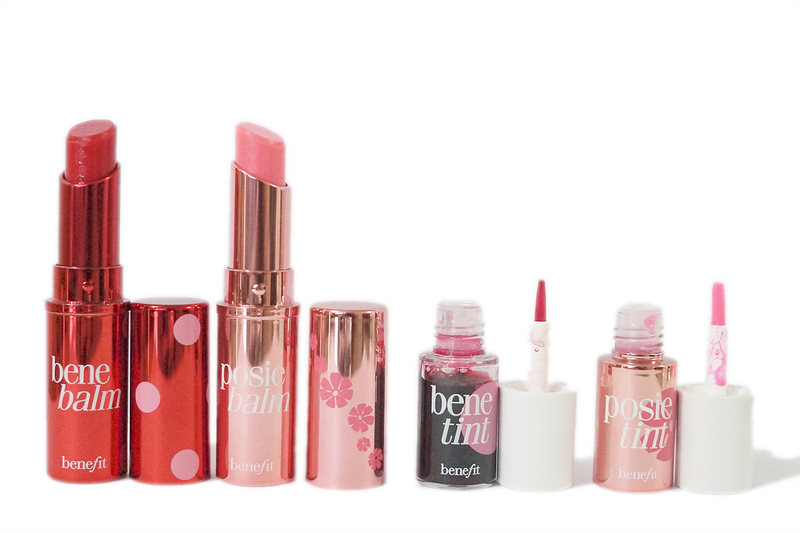 I like it both for lips and cheeks as it give a natural flush of color. The overwhelming rose scent take away a lot from the otherwise very pretty and natural pink hue. 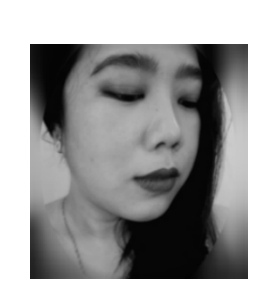 The color is indeed sheer but still enough to give life to your lips and face. 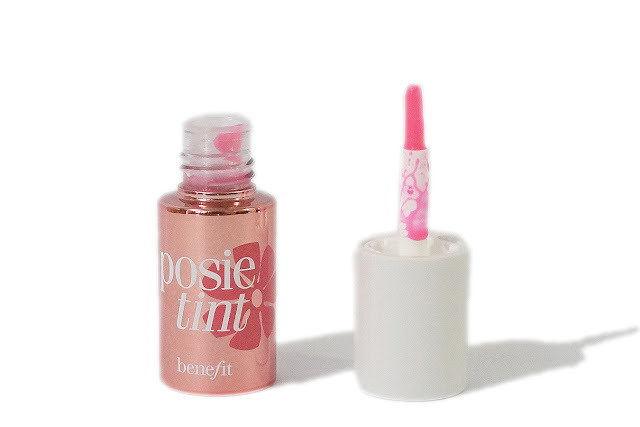 The rose scent is so artificial and I wish Benefit would do away with those. 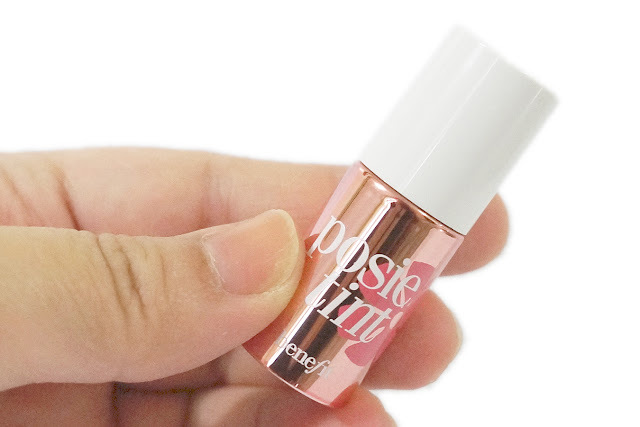 I would be happy using this for low maintenance days as this moisturize and hydrate my lips. This poppy-pink tinted stain brightens cheeks and lips with a cheery flush. The liquid-gel formula beautifully blends on all complexions and lasts for hours. 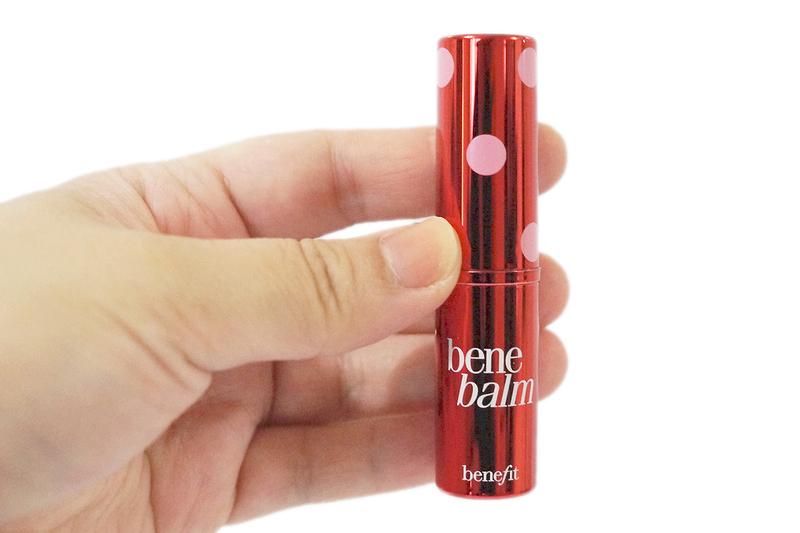 Smooch-proof. Nuzzle-proof. Natural finish. My favorite in this set. 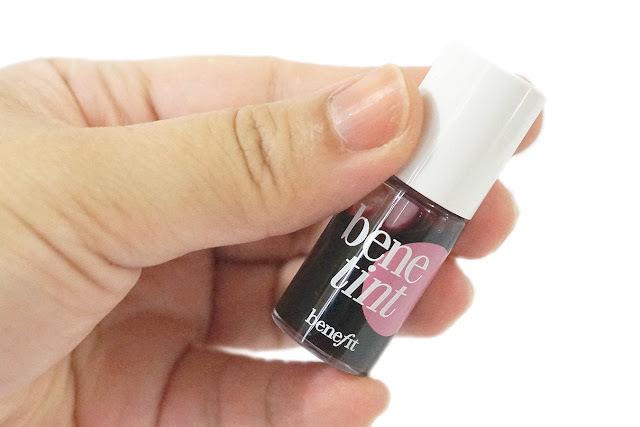 This has a milky formula and is more forgiving on the cheeks. The shade is very pretty and natural on both lips and cheeks. The rose scent is also milder and less offensive.